Our goal at Mill Creek is to listen to your design ideas, and then create a plan to turn your ideas into reality, all while remaining within your budget. For the last 30 years Mill Creek has created many commercial scale landscapes over $100,000. We can perform any type of job tailored to your commercial needs, during any season. 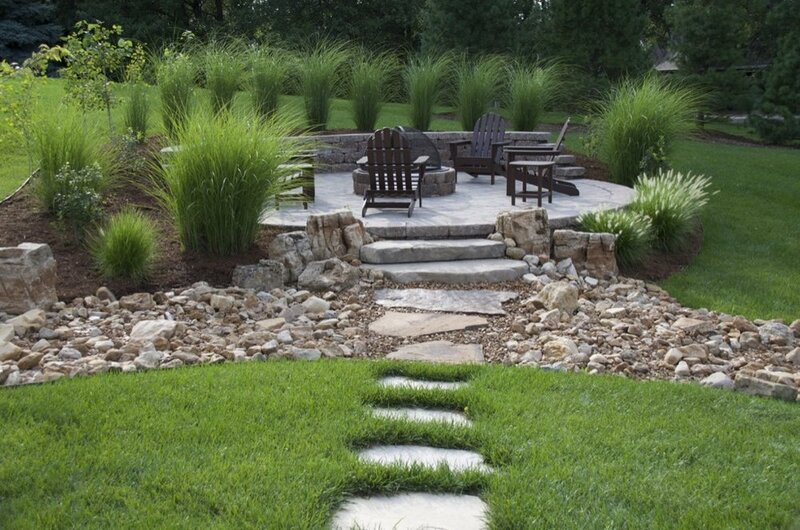 Designing a beautiful landscape takes effort, knowledge and artistic ability. Our highly acclaimed designer, Julie McBee, can help you find the plan that works for you, capturing your preferences and personality. We can help you build an outdoor space that meets your expectations so your outdoor living area becomes an extension of your home. Our design services include simple landscape plans for the do-it-your-selfer, or large scale plans for extreme landscapes. Plans are available for purchase through our design department.